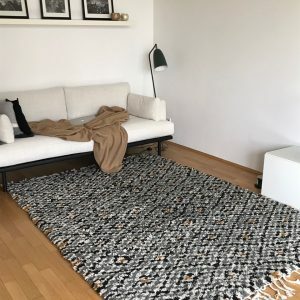 New addition to our collection! 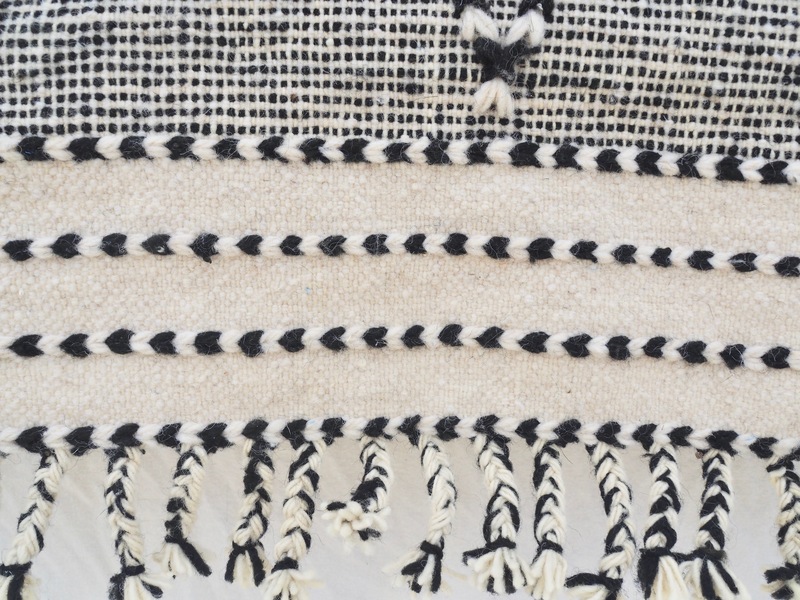 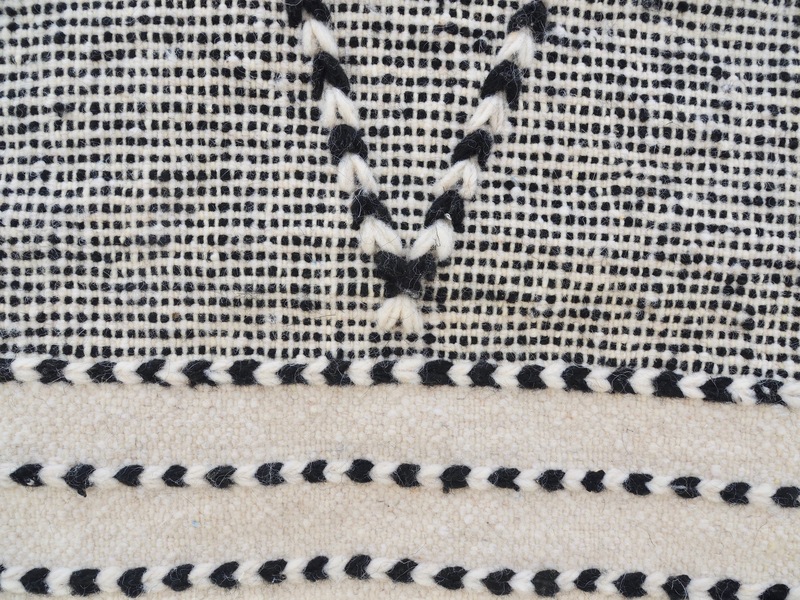 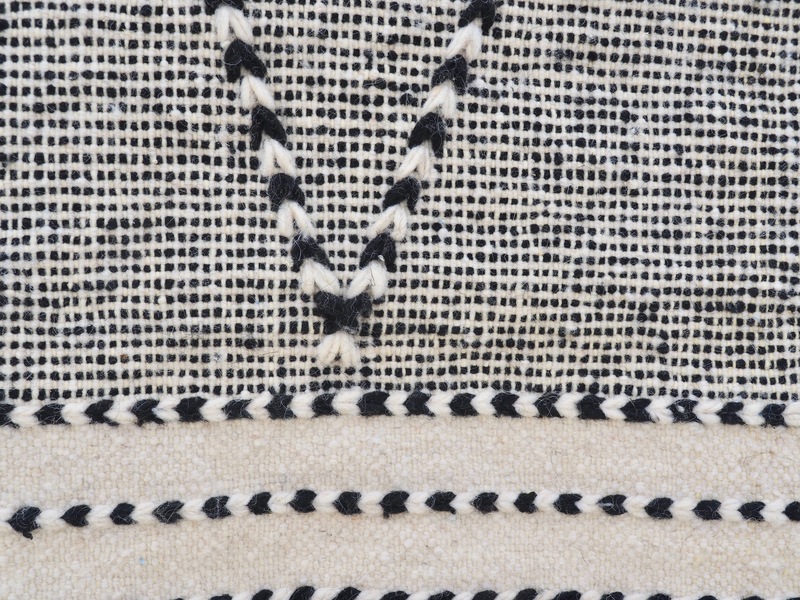 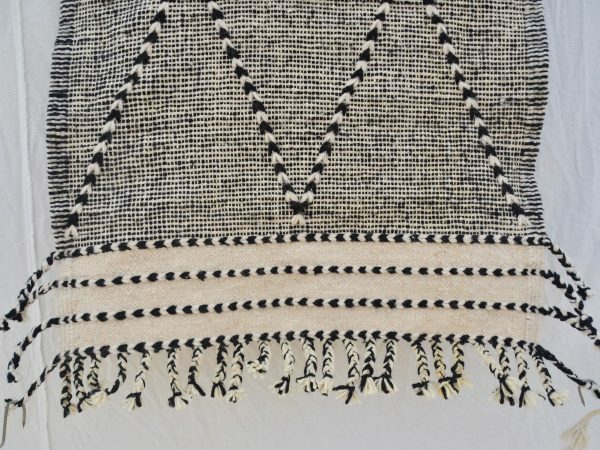 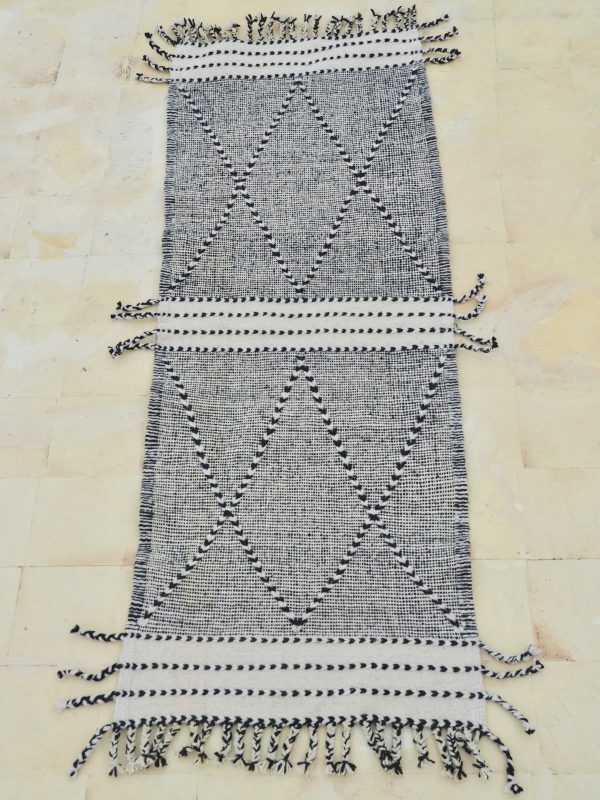 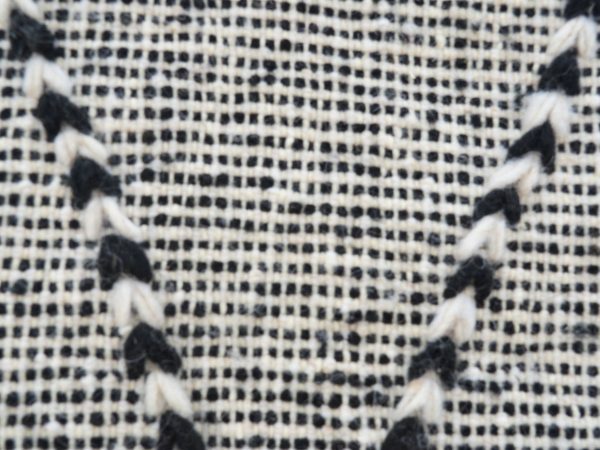 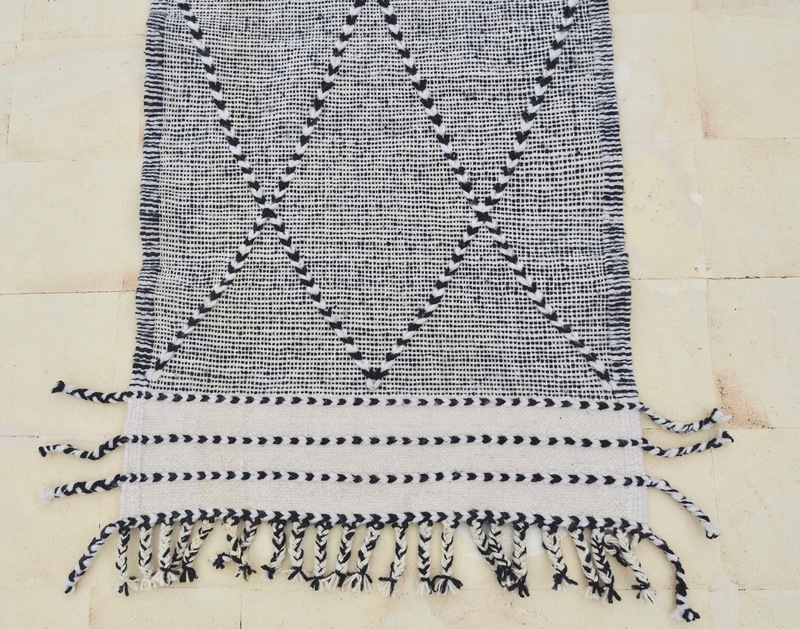 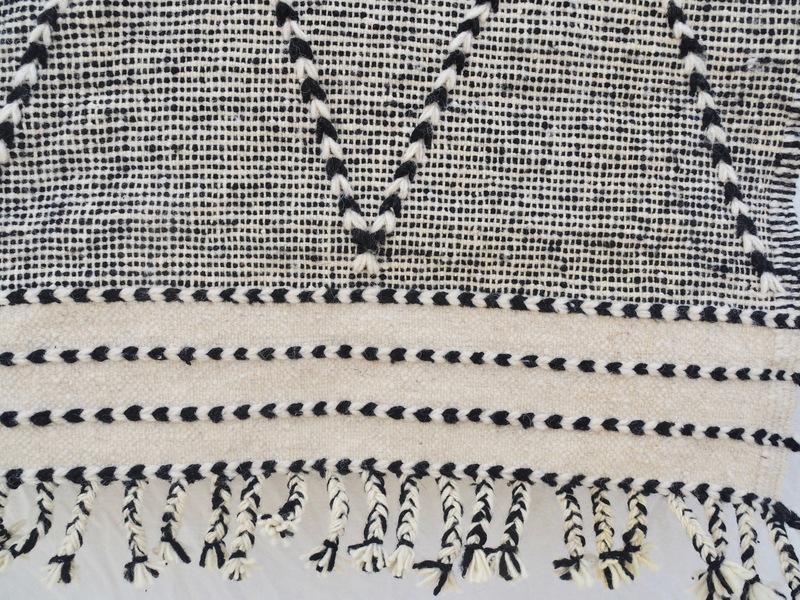 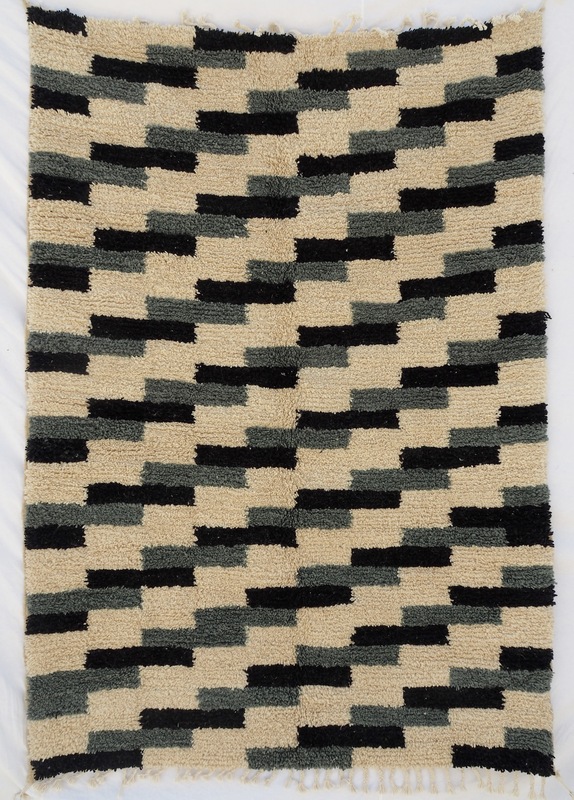 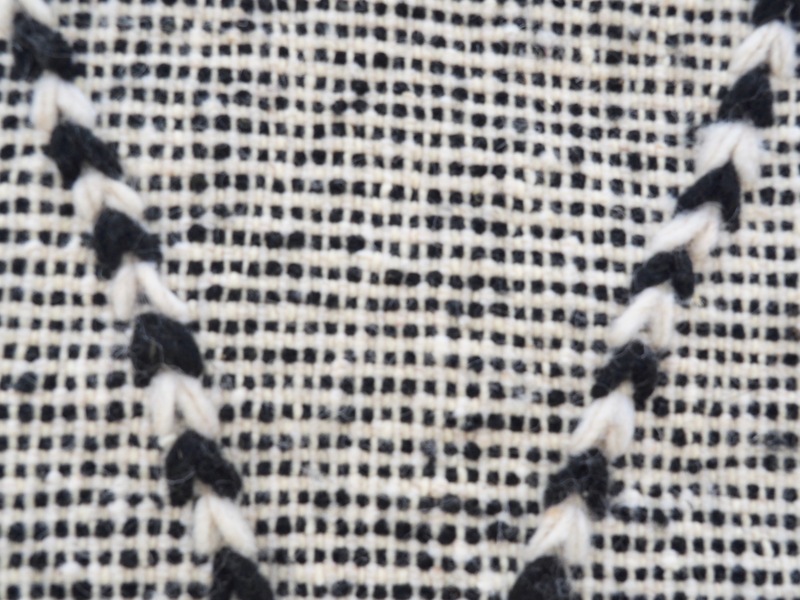 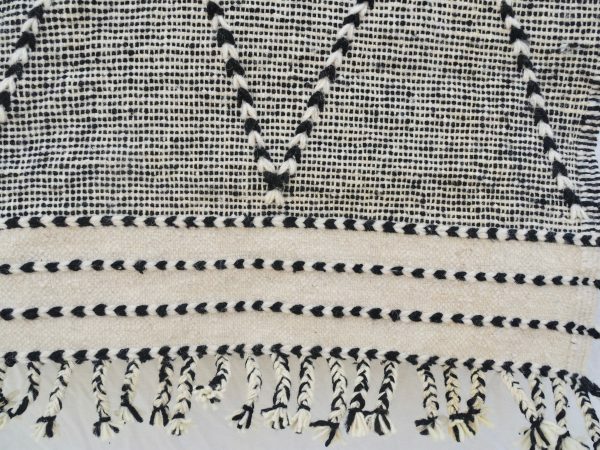 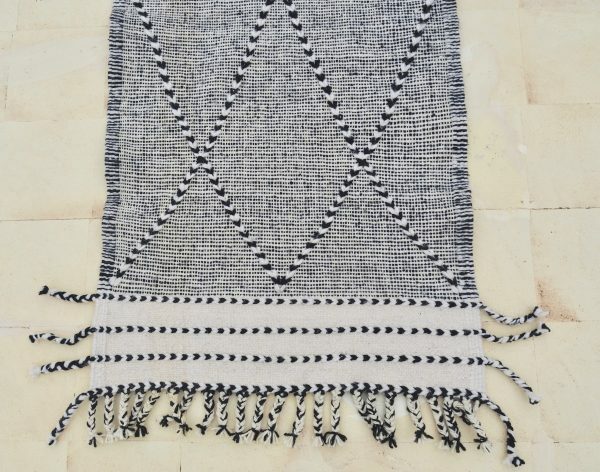 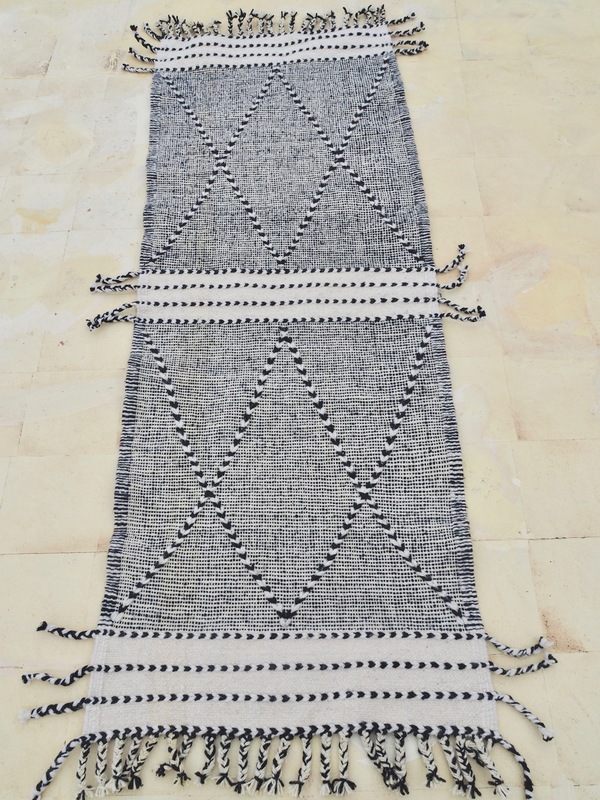 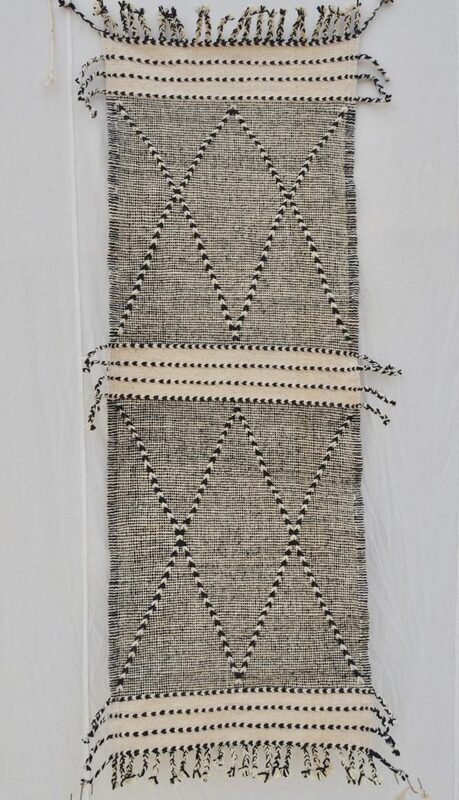 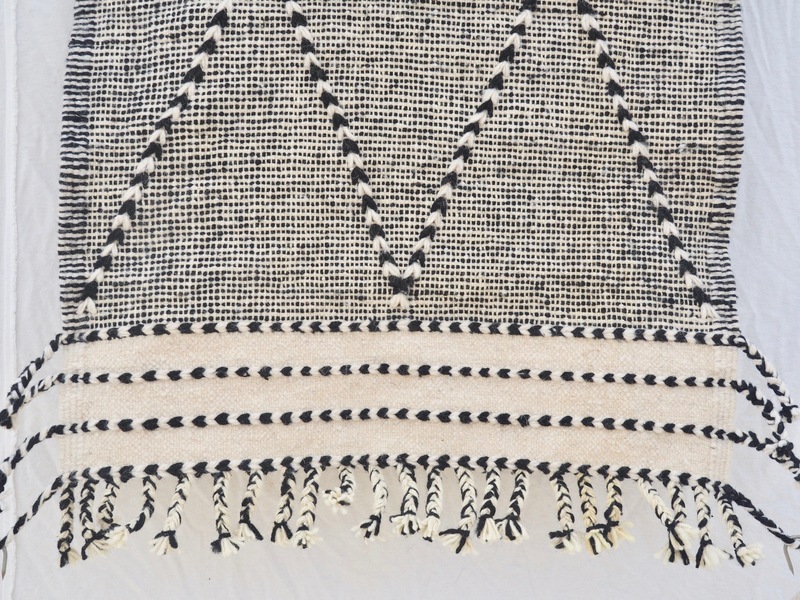 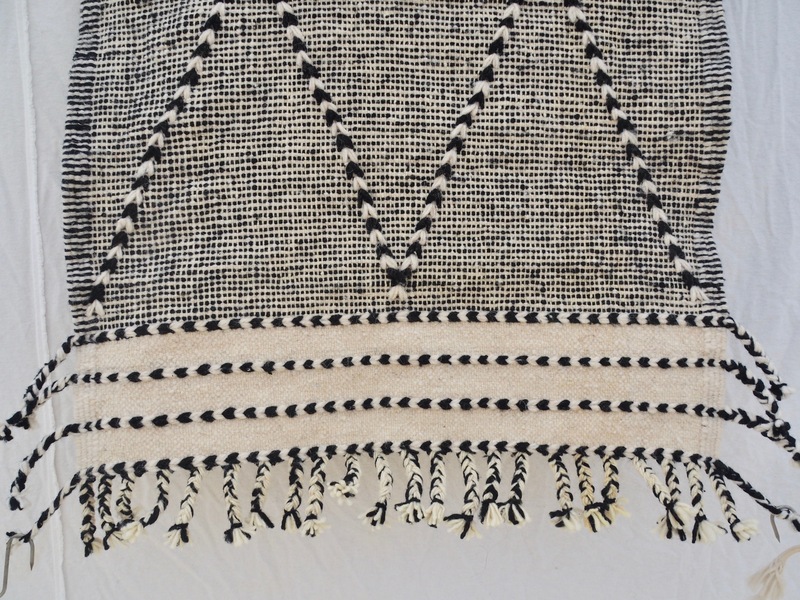 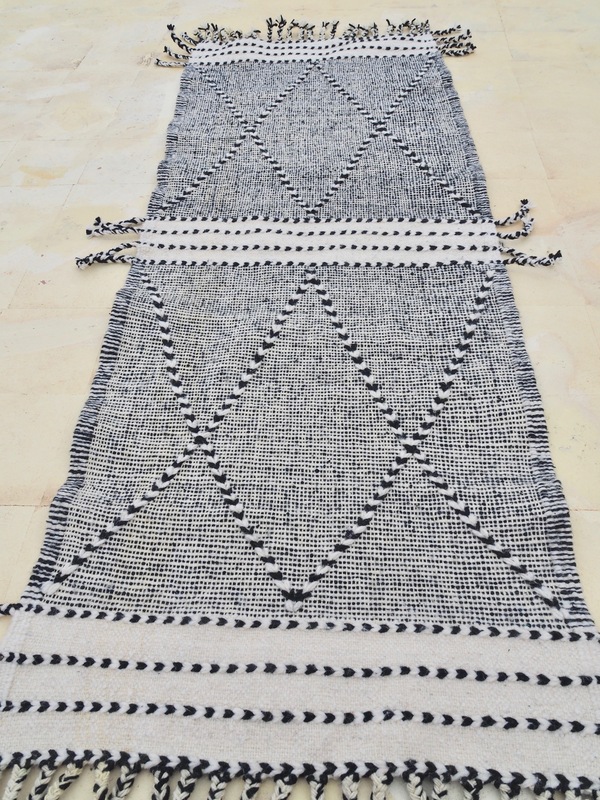 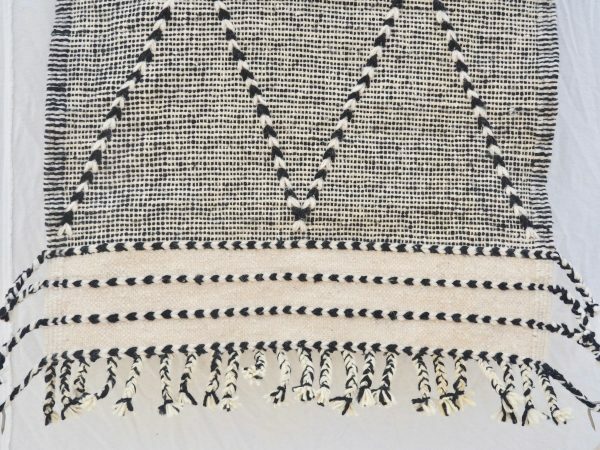 “Zanafi” rugs are black and white kilim rugs made from 100% wool. 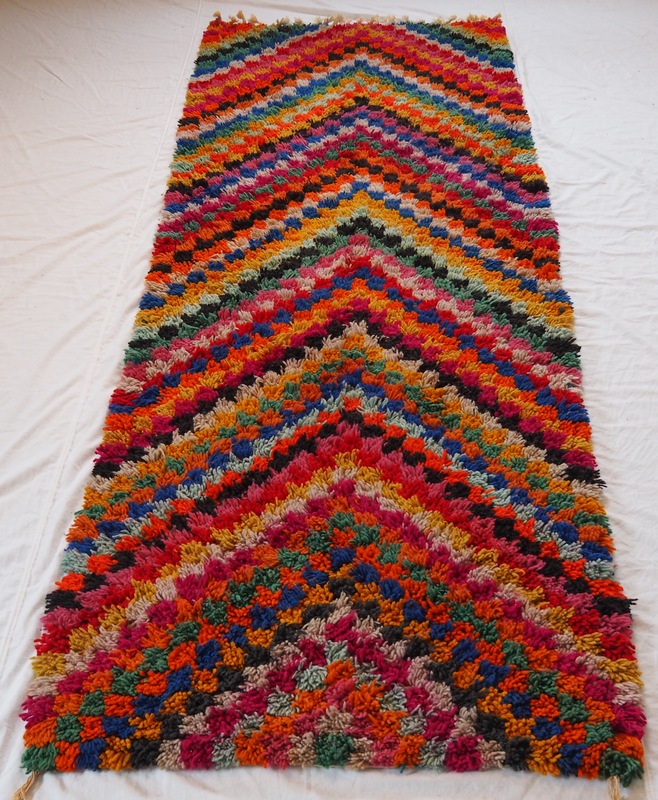 Can be also custom made with different colours. 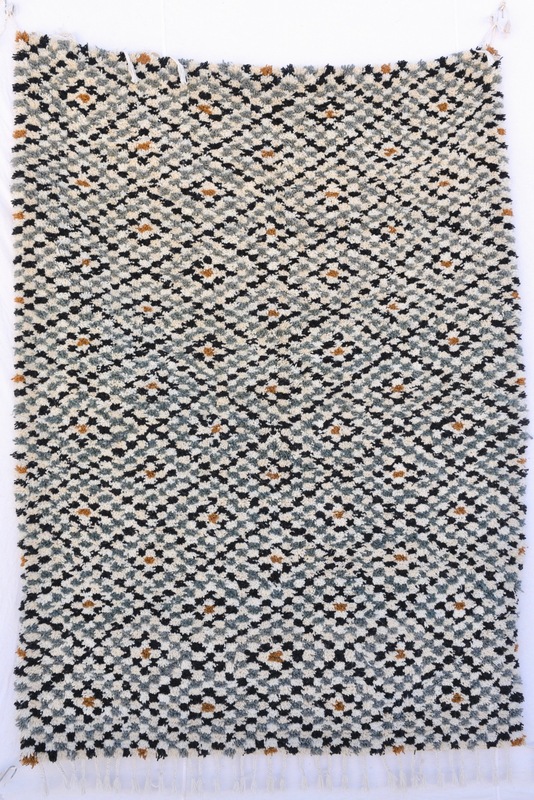 SKU: ZA0002. 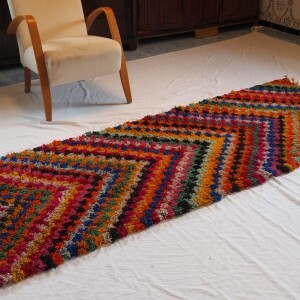 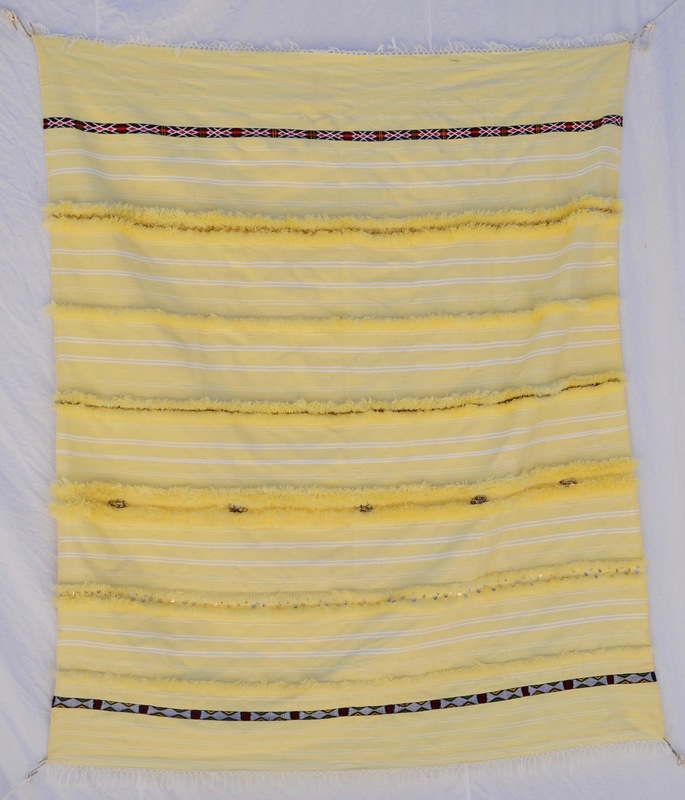 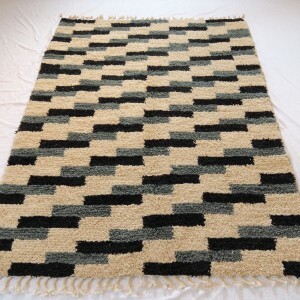 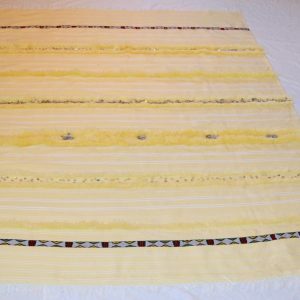 Availability: Out of stock Size: N/A Categories: All, THE WEAVERY COLLECTION, SOLD, CAN BE ORDERED, "Zanafi" Kilim Rugs.